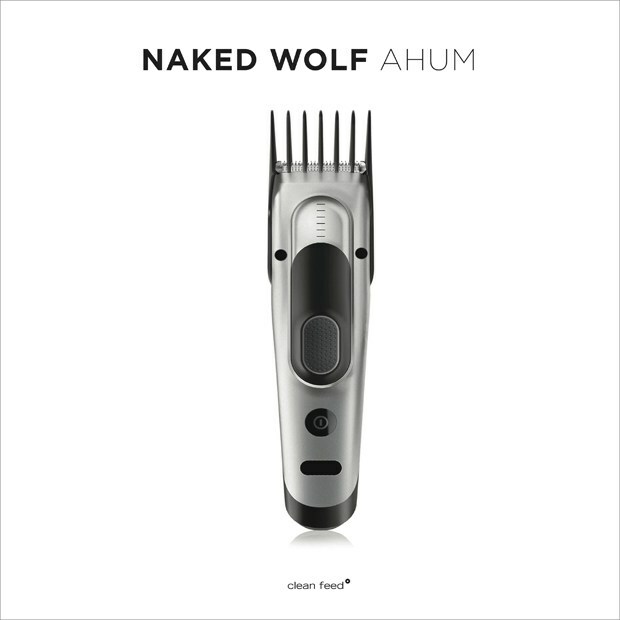 Naked Wolf is what happens when five creative musicians dedicate themselves to a band focused on catchy song structures and an open, flexible mode of interaction. With equal doses of unpredictable riffs, infectious groove, gritty noise and heavy pop, the result is a primitive avant-garde music that is driven by momentum. 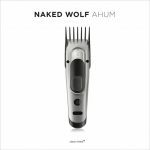 Untamed and controlled at the same time, Naked Wolf’s songs balance expressive outbursts with moments of compact unison, free improvisation and fragile lyricism. The five musicians of Naked Wolf all live (or usually stay) in Amsterdam Felicity Provan (cornet, vocals), Yedo Gibson (reeds), Mikael Szafirowski (electric guitar, vocals), Luc Ex (acoustic bass) and Gerri Jäger (drums). The members’ musical backgrounds differ as much as their origins: Australia, Brazil, Finland, Holland, Austria.